Maybe you’ve welcomed a new baby to the family, or your parents are living with you for an extended period of time. If you don’t want to leave your neighborhood, consider adding onto your current home rather than looking for a larger home. 3 G Construction Inc of WNY specializes in home additions. We’ll build any room you need and complete your entire project from the ground up. 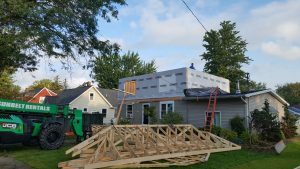 Call 716-550-0659 today to speak with a home addition contractor in North Tonawanda, NY. When you choose 3 G Construction Inc of WNY to build your home addition, you can breathe easy knowing that we’ll handle all the details, including painting and installing new flooring. Contact us today for a free estimate on your home addition. 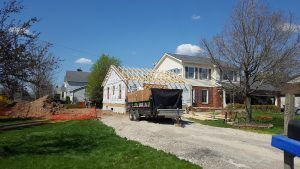 An experienced home addition contractor is standing by to assist you.